Just My Thoughts: AG Shocker? 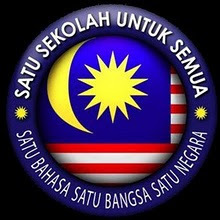 saya rasa ramai kita mau dengar komen atau statement dari SPRM mengenai keputusan AG yg terkini. well AG decision on najib investigation is his alone and thats that. 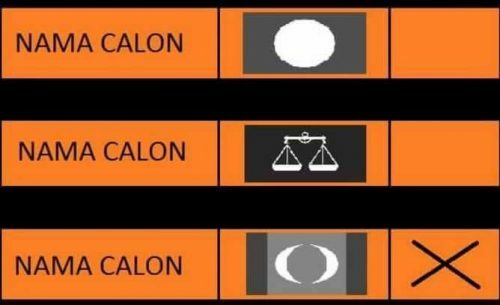 if we don't agree, lets tell BN in PRU14. I have nothing against the PM being absolved; I just feel that the AG should explain the process by which they took in the absolution. ....without proper explanation quoting why the various penal codes cannot be applied to the SPRM investigation...the AG decision will not put to rest the issue as it will be used as cannon fodder by the Pakatan and Pas people to whack BN in PRU14. Remember BN lost the popular votes in PRU13 and today BN have lost more votes in PRU14. How many votes need to be lost before BN realised the tsunami coming their way in PRU14 is lots bigger than the tsunami in PRU13?